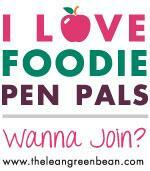 Last month I participated in the amazing program called Foodie Pen Pals! If you haven’t participated yet, go on over and register. Seriously. It’s so much fun! Lindsay does such a great job! 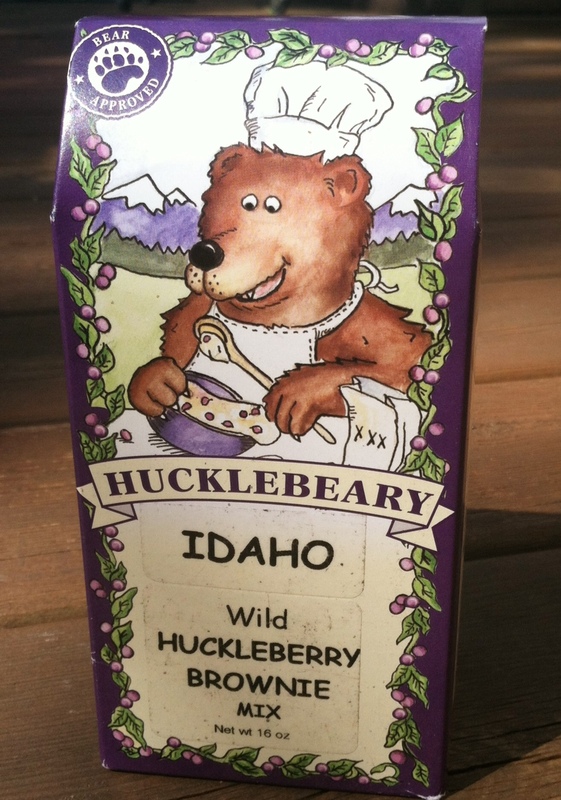 Huckleberry Brownie Mix. Um yes please. 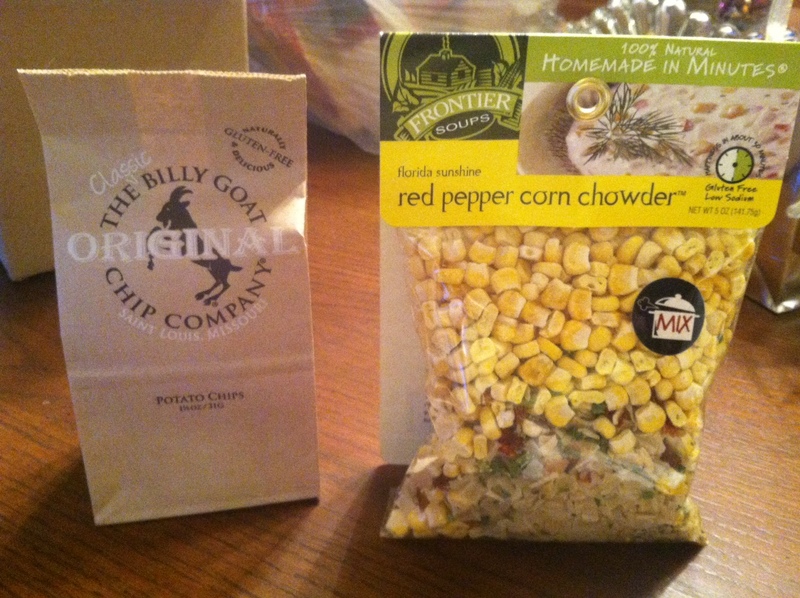 So excited to make them. 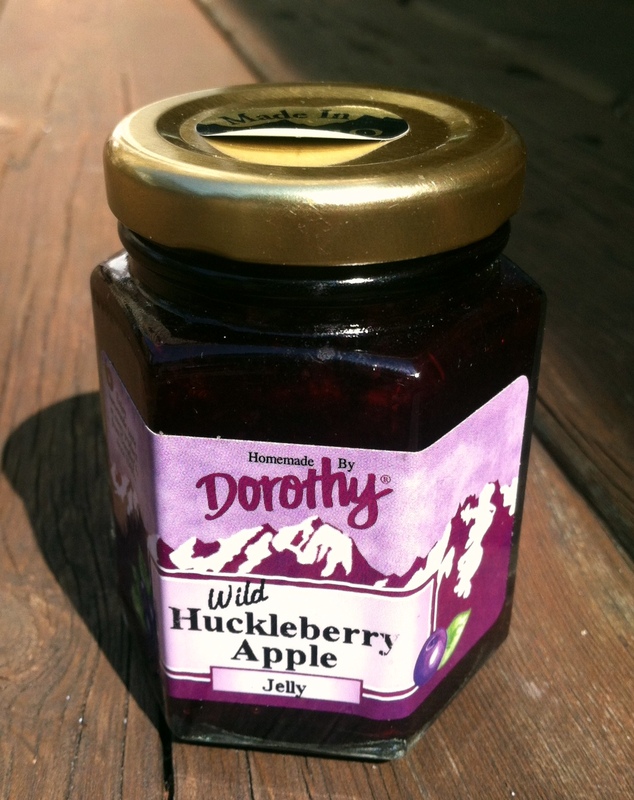 Wild Huckleberry Apple Jelly. Delish on toast. 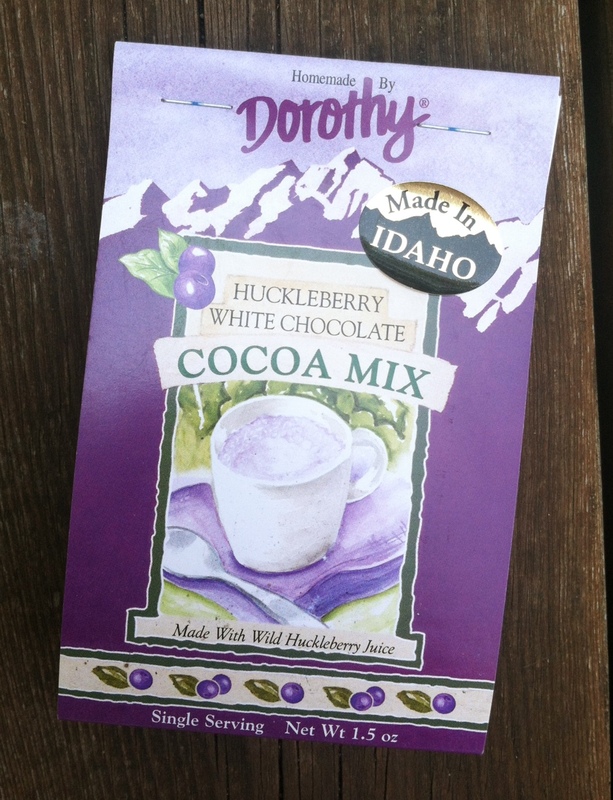 Huckleberry WHITE CHOCOLATE cocoa mix. Yes. 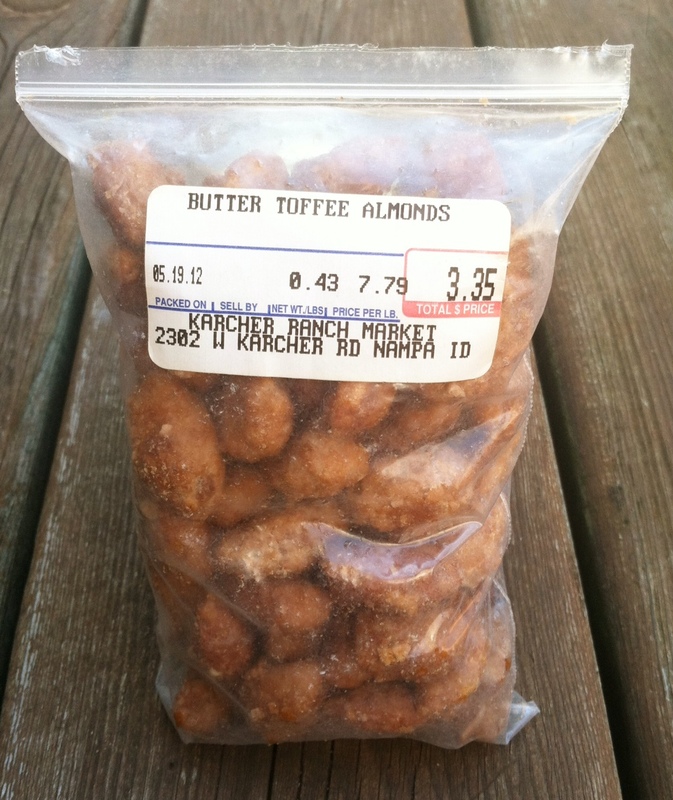 Butter Toffee almonds. Immediately torn open when I got the package. So. Yummy. I could not have asked for a better pen pal this month. Mickie was amazing! Thanks again, girl! This month I (finally) participated in Foodie Pen Pals! What is it? Lindsay over at The Lean Green Bean started it as a way to discover new foods and show your faves! 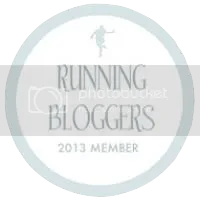 I was sent an awesome package from Jamie at That Mommy Blog. 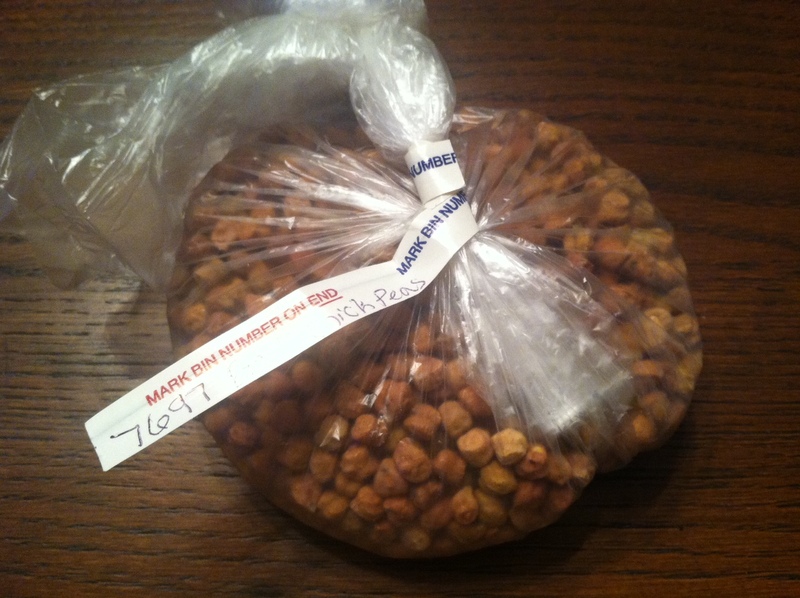 Black chickpeas. She looked on my Pinterest and saw I had some recipes with them! How sweet! Haven’t used them yet, but looking forward to it! 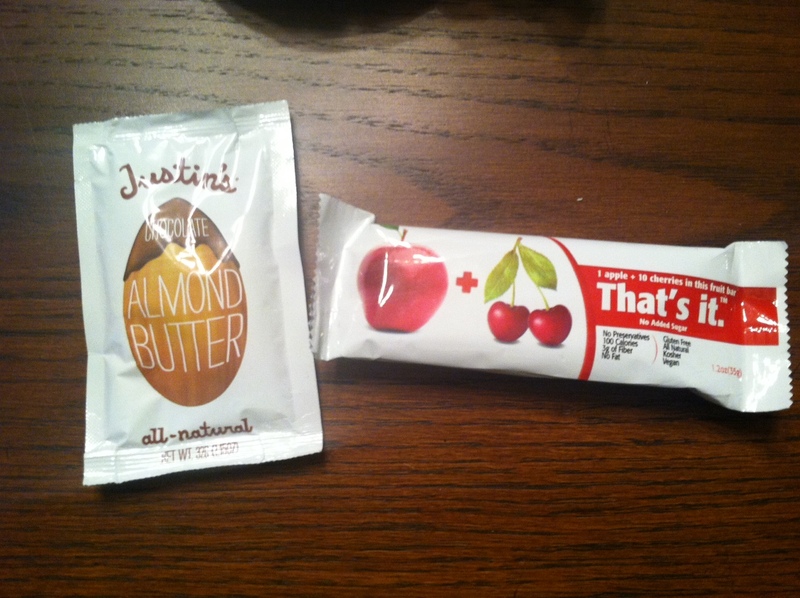 Almond butter and a fruit bar! I was so excited to finally try almond butter. And guess what? I didn’t really like it. That’s probably a good thing because if I did I would eat it nonstop! I haven’t eaten the bar yet, but I’m really impressed by it! The only ingredients are apples and cherries! Chips and soup. The chips are right from St. Louis and gluten free! 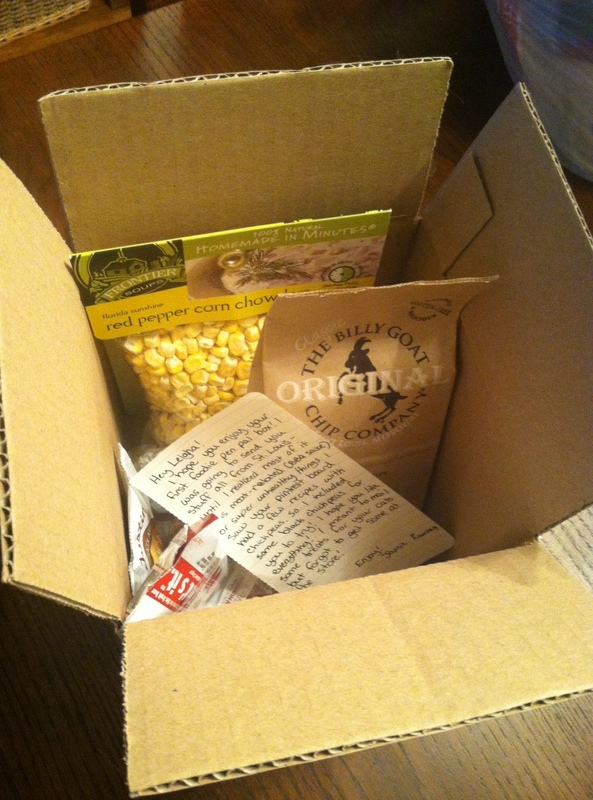 Actually, all the food Jamie sent me was gluten free! I’m not much for chips so my mom ate them. She said they were good! We’re waiting to make the soup. It looks super good! And fairly healthy! Thank you so much Jamie for making my first Foodie Pen Pals experience a great one! I sent my package to Sarah. She was super nice and wrote up a little post for me to share! Foodie Pen Pals will definitely be in the future! It’s such a great thing!